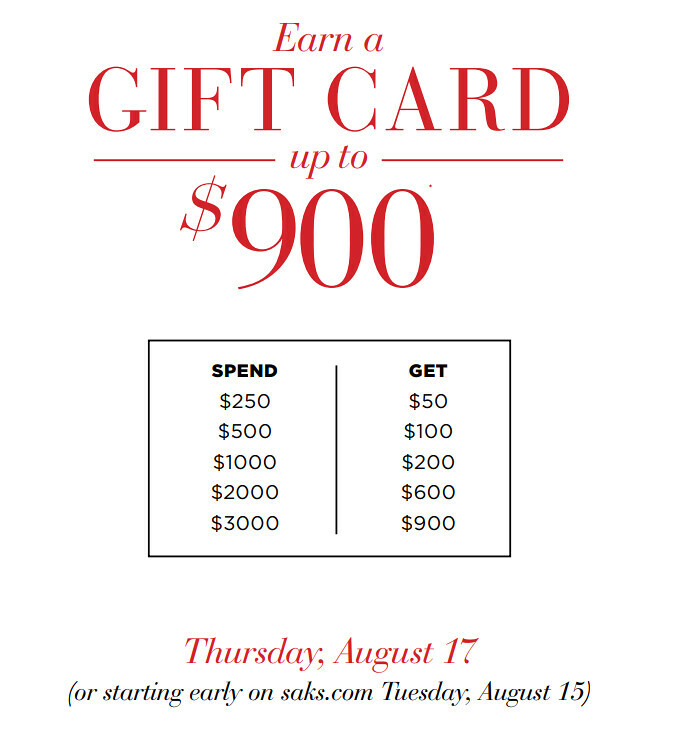 Saks is running the biggest gift card event of year (up to $900) starting online today. 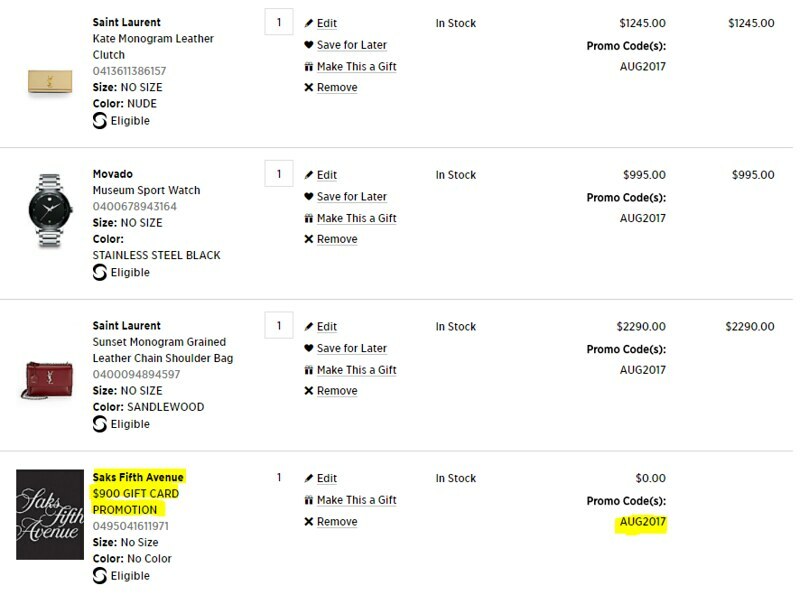 You can earn a gift card up to $900 on select designers when you shop this week (use code AUG2017). Brands like Prada, Givenchy, Saint Laurent and Gucci are eligible for this event. Below are things I own and recommend.